Home | Getwell Health Systems Inc. The financial devastation that often results from the sudden onset of a major illness or an accidental injury suffered by the ordinary employee is a commonly shared concern by both the latter’s family and his employer. The realities of the times, however, often make the setting aside of the financial resources needed to protect the average daily wage earner from this danger take the budgetary backseat.
" A Decade of Excellence" in providing Quality & Affordable Healthcare for the Filipino worker. 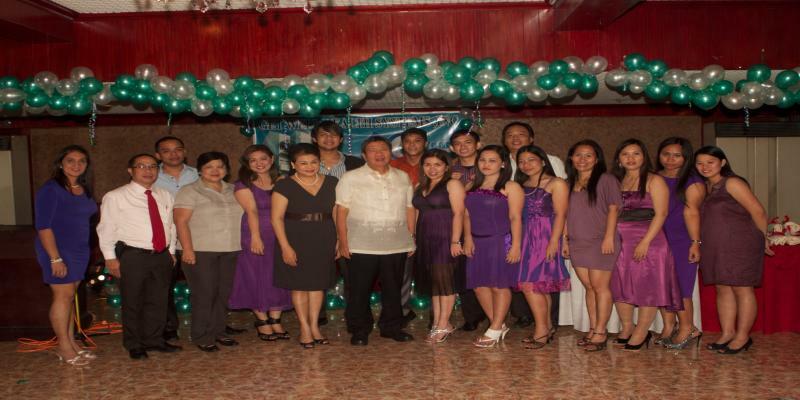 Held at Abeerden Court, Quezon City Last December 12, 2011.